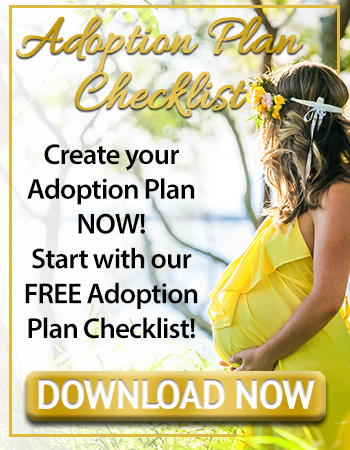 There are certain cultures that take specific steps in providing a successful adoption for their child, in particular, the Native American culture. Indian people take great pride in their beliefs and their traditional ways of life. They encourage potential adoptive parents to follow with the customs and traditions of the Indian beliefs when adopting a child from their tribe. The following blog will discuss the Indian Child Welfare Act (ICWA) and how it affects adoption. The Indian Child Welfare Act (ICWA) was enacted in 1978, due to the high rate of forced removal of Indian children from their homes and from their American Indian culture. It thereby protects the interests of the American Indian and Alaska Native children, families and their tribes. The reason the ICWA was enacted was due to the alarmingly high number of children who, when they required placement, were put into non-Indian foster and adoptive homes and institutions. When the Indian Child Welfare Act was enacted, non-Tribal public and private agencies failed to recognize the Indian people and their culture and social standards of the Indian communities and families. There are certain terms that are recognized by Congress to distinguish the relationship between the United States and the Indian tribes and their members that are described throughout congressional documents on the Indian Child Welfare Act. ● “Indian” – refers to any person who is a member of an Indian tribe, or who is an Alaska Native and a member of a Regional Corporation. ● “Indian Child” – means any person who is unmarried and under the age of eighteen who is either a member of an Indian tribe or is eligible for membership of an Indian tribe and is the biological child of a member of an Indian tribe. ● Indian Organization – is a partnership, corporation, association or other legal entity owned or controlled by Indians, or a majority of those members are Indians. ● Tribal Court – a court with jurisdiction over a child custody proceedings that can be established and operated under the code or custom of an Indian tribe, or any administrative body of a tribe. ● Foster care placement – in terms of action on removing an Indian child from their home and placed elsewhere. Although parental right is not terminated. ● Preadoptive placement – The temporary placement of an Indian child in a foster home or institution after the termination of parental rights before they are adopted. ● Adoptive placement – A permanent of an Indian child for adoption, including any action resulting in a final decree of adoption. There is a theory in which research suggested the loss of cultural identity found in Native American children that were adopted as infants from their tribal communities. This was known as work from Carol Locust, the Spit Feather study done in 2000. The study found that those adopted as babies grew up to lack knowledge and culture experiences into their adulthood. They also suffered psychological, emotional and spiritual connection to their own cultures. For instance, if the child’s new family did not incorporate the child’s Indian culture as the child grew up, there would be a likelihood the child would not be able to connect to their roots. The adoption of the Indian child occurs if the state court handles the adoption and if the adoption occurs in tribal court. Each state varies as to the time period of the adoption process to be completed. There are particular tribes that follow customary laws on adoption. It is recommended that you obtain guidance from a knowledgeable tribal person, such as elders or recognized experts on Native American customs. The goal of the Act is to place an Indian child in foster or adoptive homes which will reflect the unique values of Indian Culture. Prospective adoptive parents, non-Indian families or Indian families that are interested in adopting an Indian child, will need to follow certain guidelines and laws. In any adoption, it is suggested to contact legal counsel for legal advice. 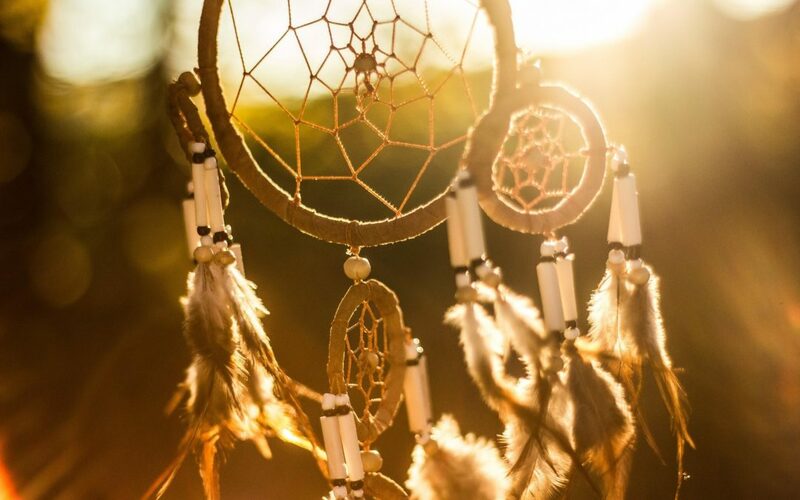 Native American tribes want to ensure the child is placed into a home where they can connect to their spiritual culture and traditions. Cultural identity is the underlying intent of the Indian Child Welfare Act. 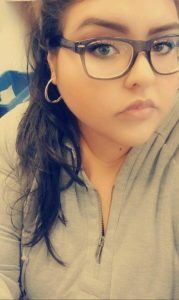 It allows them to remain close to their respective tribes, extended families, and a sense of cultural identity that should be experienced to give them the necessary tools of life skill to help transform the American Indian youth into adulthood. Rachel was adopted from Asuncion, Paraguay in 1991. 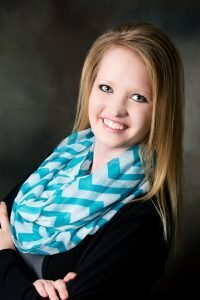 Her adoption experience has helped her write articles for Adoption Choices Inc., from the perspective of an adoptive individual. She hopes her articles will help someone looking into adoption or encourage those currently in the process. “American Indian Tribal Directory.” Grounds for Involuntary Termination of Parental Rights – Child Welfare Information Gateway, www.childwelfare.gov/topics/systemwide/diverse-populations/americanindian/icwa/. Cleaveland, PhD ABPP, Bonnie. “Split Feather: An Untested Construct .” Indian Child Welfare Act, Mar. 2015, www.icwa.co/split-feather-scientific-analysis/. “Division of Human Services: Indian Child Welfare Act (ICWA) .” Indian Affairs, The U.S Department of Indian Affairs, www.bia.gov/bia/ois/dhs/icwa. Films, Jandell, and Unsplash. 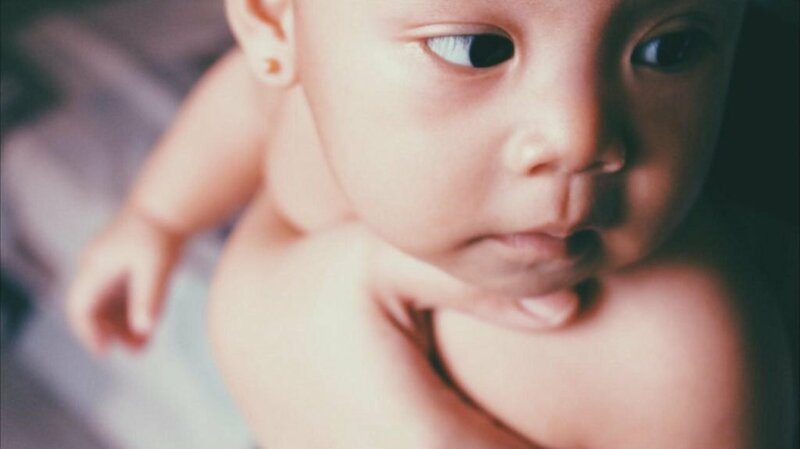 Close up of Baby. LaPlante, MSW, Kathy D. “The Indian Child Welfare Act and Fostering Youth Cultural Identity.” American Psychological Association, American Psychological Association, 2017, apa.org/pi/families/resources/newsletter/2017/12/indian-child-welfare.aspx. Middlekoop, John, and Unsplash. Tent. “ICWA Guide Online: Topic 18. Adoption.” Meriam Report: The Problem of Indian Administration; National Indian Law Library, Native American Rights Fund (NARF), A Practical Guide to the Indian Child Welfare Act, narf.org/nill/documents/icwa/faq/adoption.html#Q1. United States, Congress, United States Senate. “United States Code Annotated – Title 25. Indians, Chapter 21 – Indian Child Welfare.” United States Code Annotated – Title 25. Indians, Chapter 21 – Indian Child Welfare. www.courts.ca.gov/documents/IIB.pdf. Wagner, Andreas, and Unsplash. 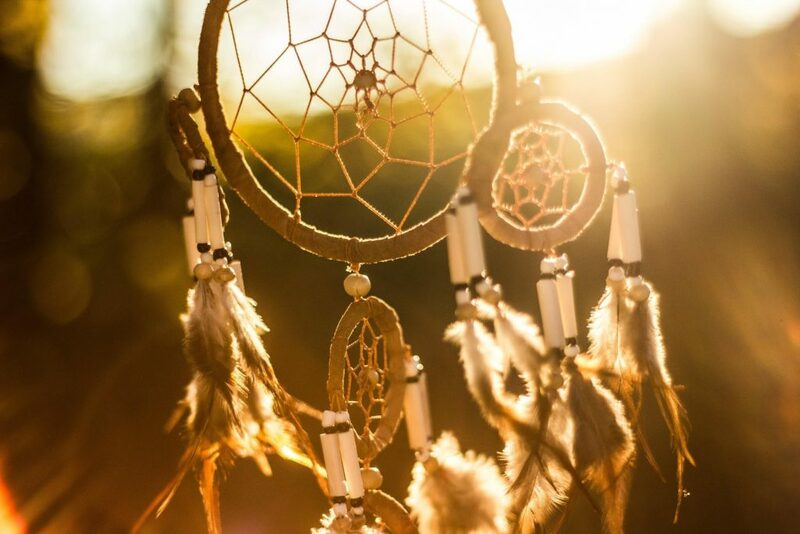 Dreamcatcher.